Artwork for most products must have a minimum of 300 DPI or higher. Large format products such as vinyl banners, roll up banners, car door magnets, large format posters can be 150-200 DPI. Raster graphics, such as TIF and JPG files must have a minimum resolution of 300 DPI (dots per inch). 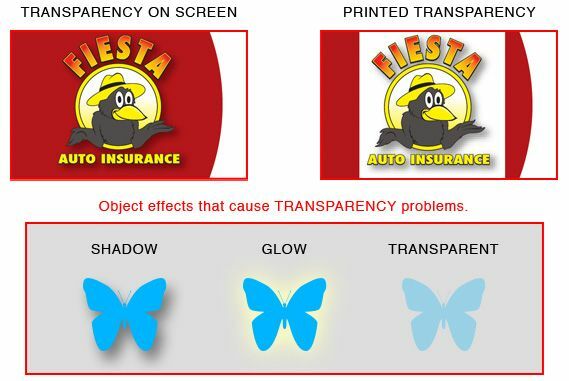 Images with less than 300 DPI will reproduce poorly on the press, causing the image appear fuzzy and pixelated. files must be saved at 8 Bits/Channel. 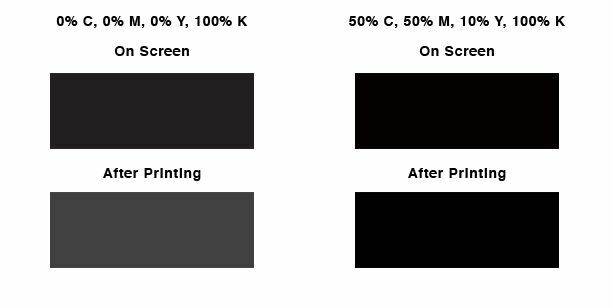 The right font size depends on the type of print product as well as how big the printed piece will be. For smaller items, such as standard business cards, font size is very important. If the text is too small, it will be very hard to read. Sometimes a font will look legible on a large computer screen, but it will not be the same on the actual 2" x 3.5" cardstock. 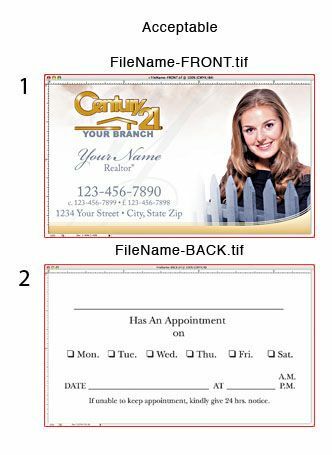 The minimum text size for business cards is 8pt; we recommend 8-12pt size fonts for contact information. 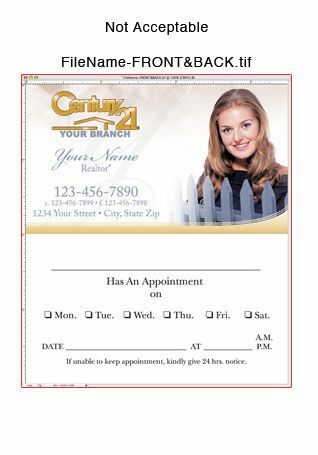 For best results, print your business card in actual size on a piece of paper and review all text for readability. Font weights can also be a problem for printing. Thin typefaces usually do not translate well in ink. The same can be said for light font weights. There are some exceptions, but in general, we do not recommend light versions of fonts. Choose regular or bold weights for maximum effect. 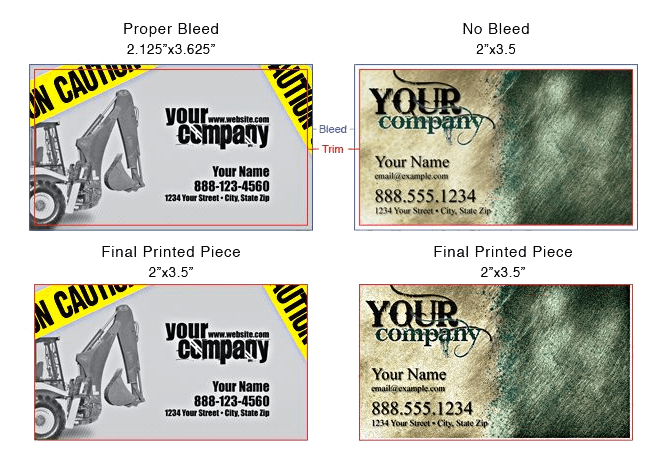 Due to PrintFirm, Inc. 's employment of a printing method, called "Gang-Printing," PrintFirm, Inc. DOES NOT GUARANTEE the accuracy of its printing reproductions, particularly with respect to color variations. In order to prevent your image (text or picture) from being trimmed or cut off, the image must be 1/8 of an inch (0.125 in.) from the trim edge of your layout. 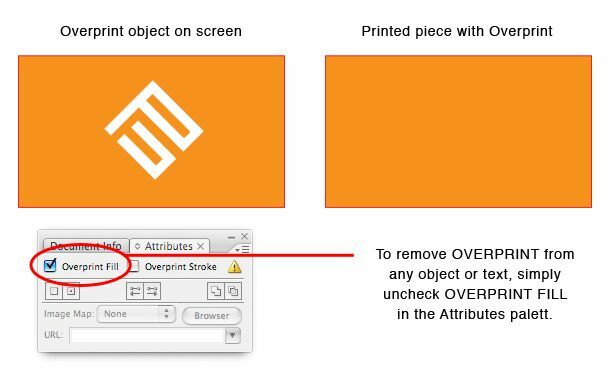 Any images that are meant to extend into the edge of your design must extend into the bleed area. Bleed is a technical term for printing that extends to the edge of a page. For example, a business card is 3.5”x2", but we require a 1/8 in. (0.125 in.) bleed making the file 3.75” x 2.25"
All bleeds should be 1/8 of an inch (0.125 in.) all around. If your submitted files are missing a bleed, we will try to add the necessary bleed to your files, in order to correct the problem. 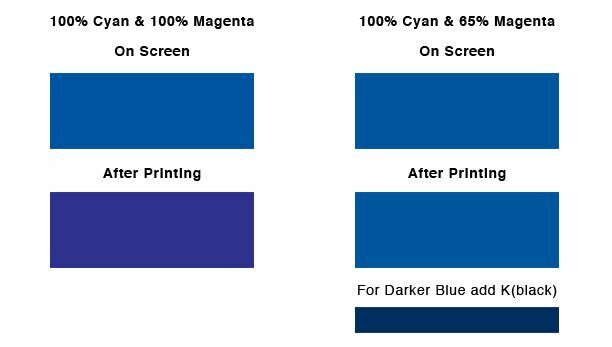 PrintFirm, Inc. will not be responsible for any imperfections due to your submitted files missing a bleed, as we require print ready files.